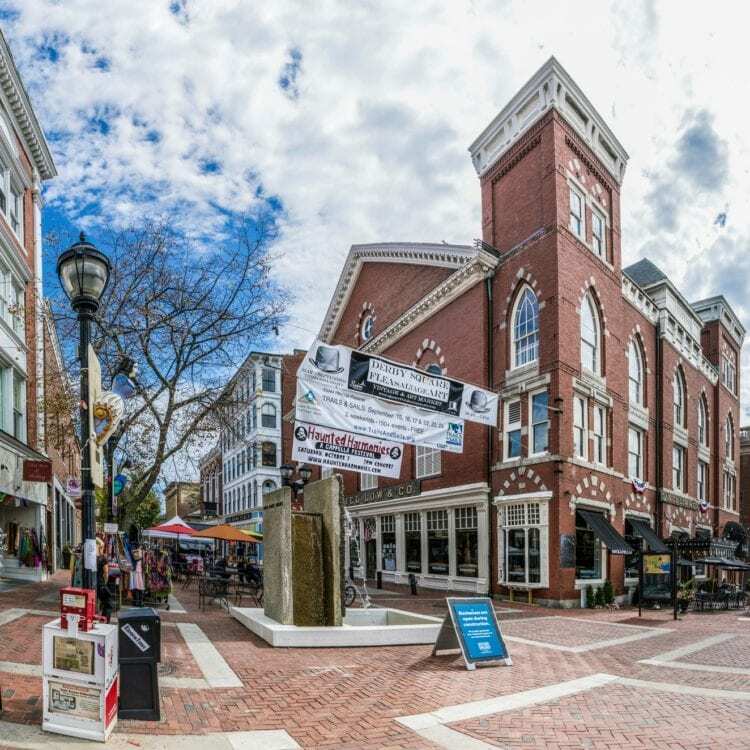 A historic town known famously for the tragic executions of women accused of being witches, the Salem of today is now an enclave of feminism and activism. 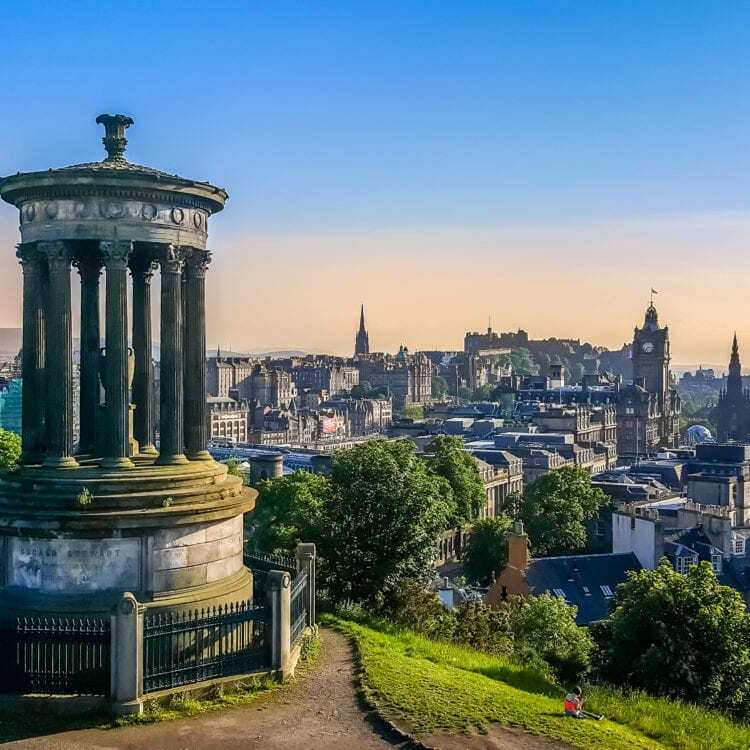 From the Elephant Cafe where J.K. Rowling wrote Harry Potter to a feminist city guide of Edinburgh, explore the female side of this historic city. 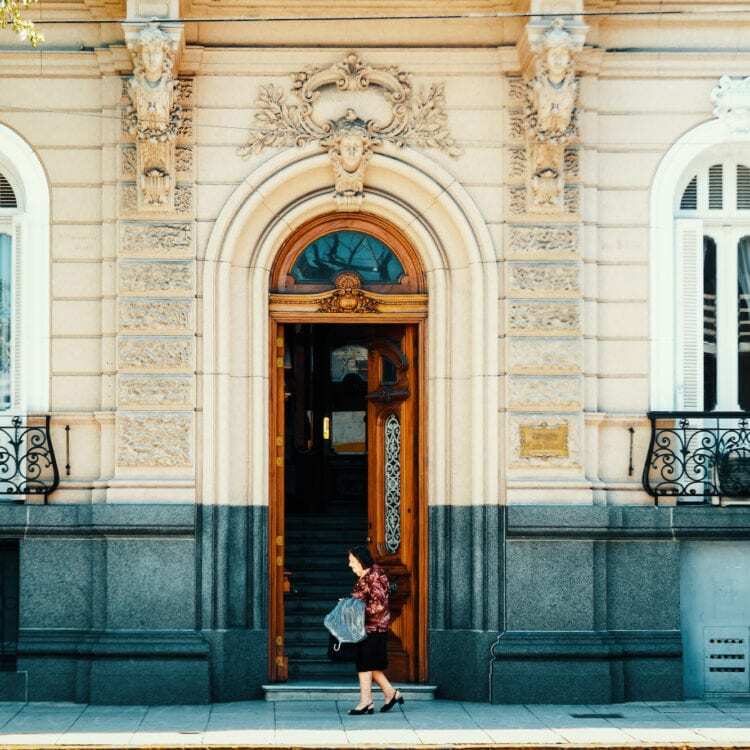 Discover the feminist side of one of South America’s most machismo cities, Argentina’s beautiful capital of Buenos Aires. 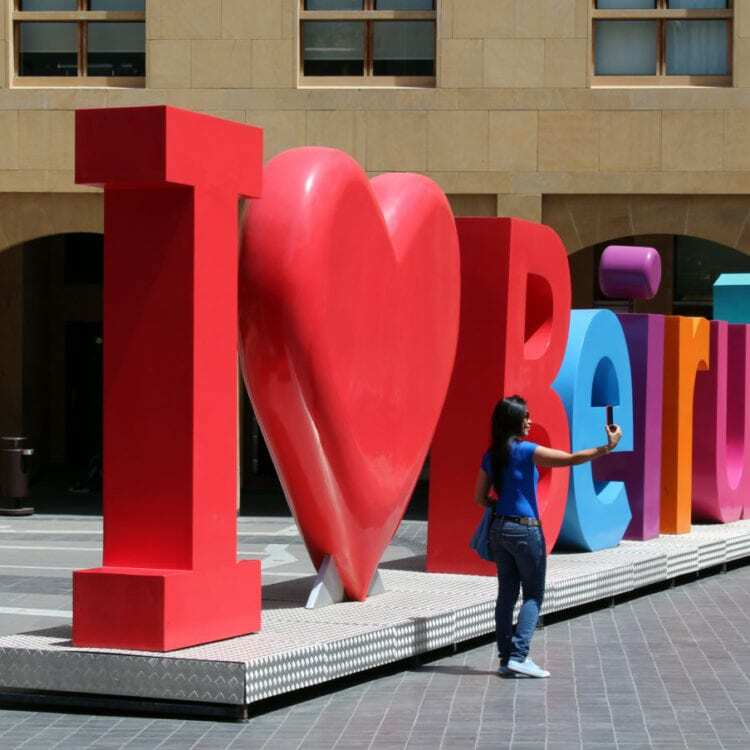 Guatemala City is a destination often missed by travelers, but our guide shows you the hidden gems of this historic metropolis.